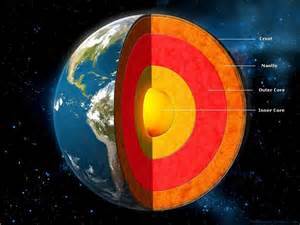 Have you ever thought what is there inside the earth?? Amazing!!!!!! In 1983 scientists in Russia drove the deepest borehole into the earth crust.it was 12.261 m deep. The rocks at the bottom were 210 degrees C.
Beautiful I too want to go to HongKong!!!! !